The Neem Tree is an evergreen tree that is a common feature of the drier regions of India and Southeast Asia. Neem Oil has been used in skin care for thousands of years. It is highly treasured in India and is used extensively in Ayurvedic medicine for many skin issues including but not limited to Eczema, Dermatitis, Acne, Psoriasis, Urticaria (Hives). 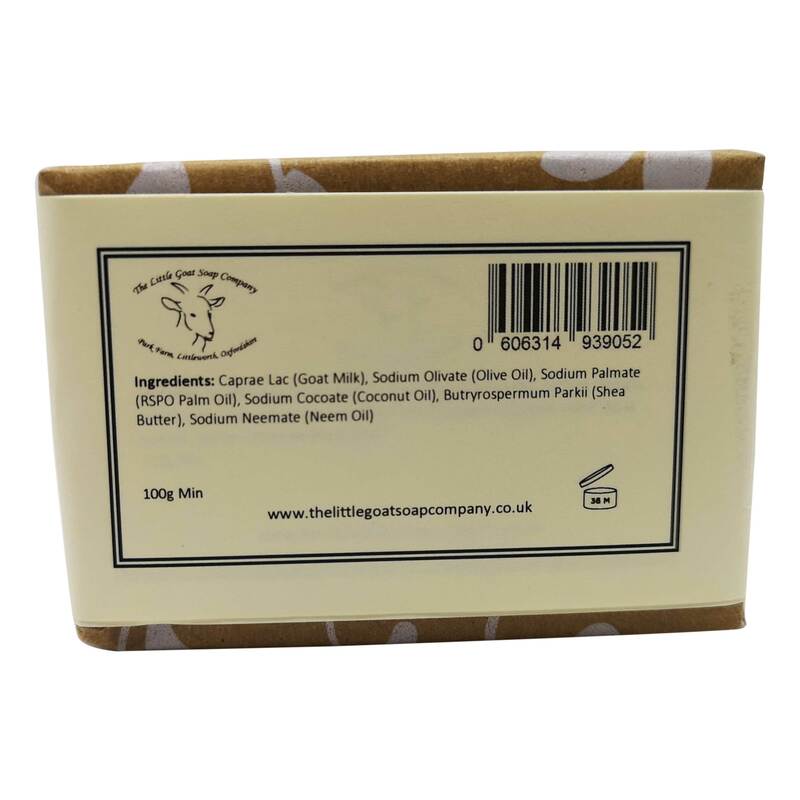 We have combined Neem Oil in our unique blend of Raw Goats Milk, Natural Oils and Shea Butter. Caprae Lac (Goat Milk) Sodium Olivate (Olive Oil), Sodium Palmate (RSPO Palm Oil), Sodium Cocoate (Coconut Oil), Butryrospermum Parkii (Shea Butter), Sodium Neemate (Neem) Oil. Fantastic soap, cleared up my skin brilliantly. V good. Love using this soap. Can’t get over how lovely my hair feels now. Totally converted and will order again soon. Bought this soap less than a week ago but since then I’ve not needed hand cream. Leaves skin nourished. My skin is very sensitive and I have all sorts of allergies. Also, water in London is so horrible my body is itchy all over after a shower. 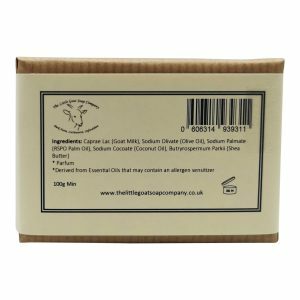 This soap is brilliant, I use it to wash my whole body and my face.